Many of the pivotal moments in my life have happened over a good meal. One time, however, the meal wasn’t even cooked. There was a thriving expatriate community in Mexico City when we lived there. Soon after arriving, I met Delia from South Carolina. Her husband worked for a cell service company and they had two boys, both younger than my kids. Delia and Bob ended up renting a house near ours in the upscale Lomas de Chapultepec neighborhood. Delia and I both belonged to a small English-language writing group and the Newcomer’s Club. Neither Delia nor I had ever hired domestic help when we lived in the United States but in Mexico it was somewhere between an obligation and a necessity. Domestic help was a big segment of the local economy. Salaries were low compared to the US. Houses were huge and pollution left a fine black ash on everything. Everyone had at least a maid and a gardener. Expatriates had a lively underground network when it came to hiring. We heard which maids were looking for a post because their family had moved back to the US, who was lazy, who ran around, which placement services were reliable, and so on. Delia hired a full time maid through a placement agency. Shortly thereafter, she invited us to a dinner party. After drinks in the dining room, we four couples sat in the dining room set with Delia’s antique silver and crystal. 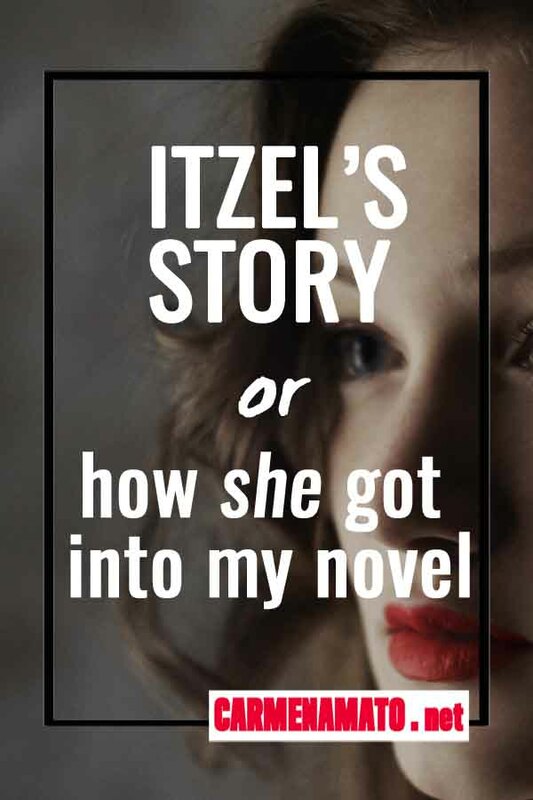 Itzel, the new maid was very young and her navy blue uniform hung on her thin frame. She served the appetizer on individual plates and darted back into the kitchen through the swinging door. Later, she collected the empty plates and again disappeared into the kitchen. We chatted while we waited for the main course. Delia finally excused herself and went into the kitchen. A minute later she asked me to come into the kitchen, too. I found Itzel sobbing. Delia, whose Spanish was still at the beginner level, had no idea why there was no dinner. The mystery was soon cleared up. Itzel had seasoned the fish as instructed, turned on the oven, and put in the pan.. But the fish didn’t cook. She fiddled with the scary knobs on the scary range, but 45 minutes later, the fish was still raw. I’d seen this problem before. The young woman had put the fish into the storage drawer at the bottom of the range, not into the actual oven. We quickly fried the fish in butter on the stove. Dinner was saved. 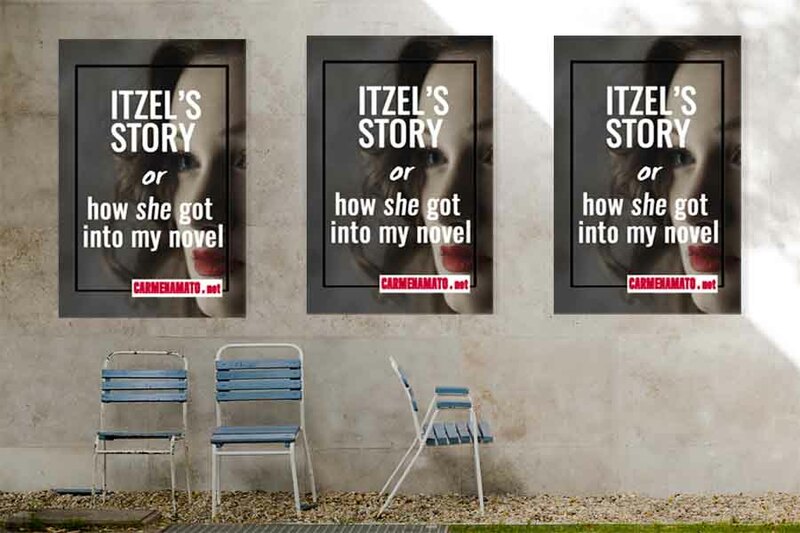 Later, I talked to Itzel. She was 16 and this was her first job as a muchacha planta, a live-in housemaid. It was also the first time she’d lived in a house with a stove, an oven, and a flush toilet. She was overwhelmed by the size of the house, all the different things she was expected to know, and the challenge of communicating with a family still learning Spanish. But she was earning good money and got every other weekend off, when she went home to Veracruz. Itzel unwittingly provided me with the outline of a character. 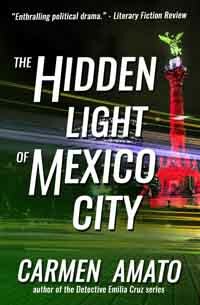 Over the next few months, I colored in that outline until I had Luz de Maria, the woman who would anchor THE HIDDEN LIGHT OF MEXICO CITY.